1. Test Engineer with 3 to 6 yrs of experience in testing (manual and automation) of web and windows based applications. 2. Should have knowledge on SDLC, testing approaches and techniques. 3. Experience in preparation of test cases & bug reporting. 4. Experience in various aspects of testing like functional, system and regression. 5. Ability to query and set up data in SQL Server/Oracle database for Database testing is a must. 6. Should have analytical and problem solving skills. 7. Ability to do multitasking and work effectively under pressure. 8. At least 3 years of experience with Selenium test automation tool is a must. 9. Must have Graduate Degree in Computer Sciences (or equivalent specialization). 10. Good Written & Spoken Communication skills. Deliver software products with high quality and as per project plan. Apply testing concepts, write test cases and implement Selenium automation. Report status to QA Lead on a regular basis. XTGlobal is a leading provider of technology services and solutions designed to maximize organizational efficiency and business growth of a diverse and growing client list. Since itÃƒÂ¢Ã¢â€šÂ¬Ã¢â€žÂ¢s inception, XTGlobal has grown into a trusted end-to-end development provider, as well as becoming a pioneer in the AP automation and tech-enabled business process outsourcing industries.  In 2017, XTGlobal made the strategic decision to migrate the AP Automation and BPO services into the Circulus brand, allowing the XTGlobal brand to focus on advancing its IT services business, including rapid expansion of its Oracle services.